Classes at Joy Pottery are offered year round. We teach wheel throwing and hand building skills. Currently there are four different classes each week. Availability is determined by space in a class and are paid for one month at a time. Each two hour class is $25.00, making a month of four classes $100.00, due at the beginning of each month. The materials that Rachel uses to make her own work are available to the students at no extra charge. There is a firing fee for glaze firings. There are no refunds for missed classes. If you are a full time pottery student then there are open studio hours available to you for $5.00/hour, Friday evenings from 6-8 and Saturdays from 10 -5. 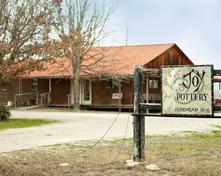 The Joy Pottery studio was built by Bob Norris on land that has been in Rachel's family for five generations. We opened the doors in 1997. 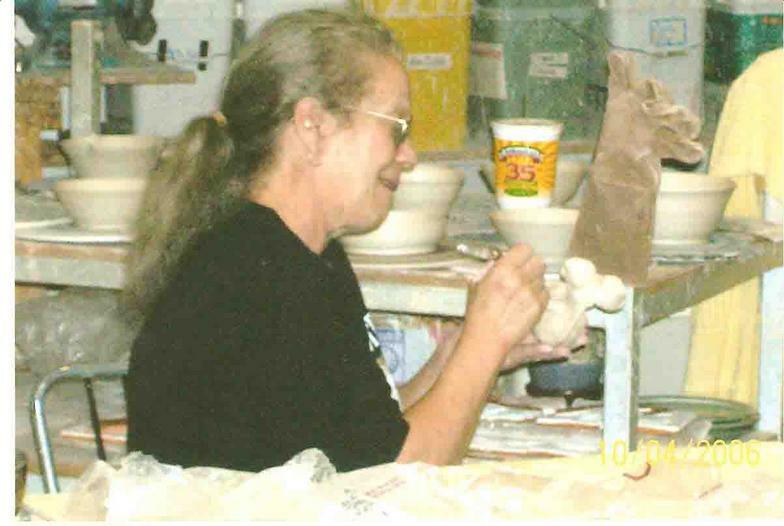 At Joy Pottery you can find Rachel at work making the pottery. You can shop for pottery made by Rachel or several other artists whose work we carry. Visit us at 4544 Old Reliance Rd. (see map)The pottery Rachel makes is stoneware that can be used for food, in the oven, microwave and dishwasher. 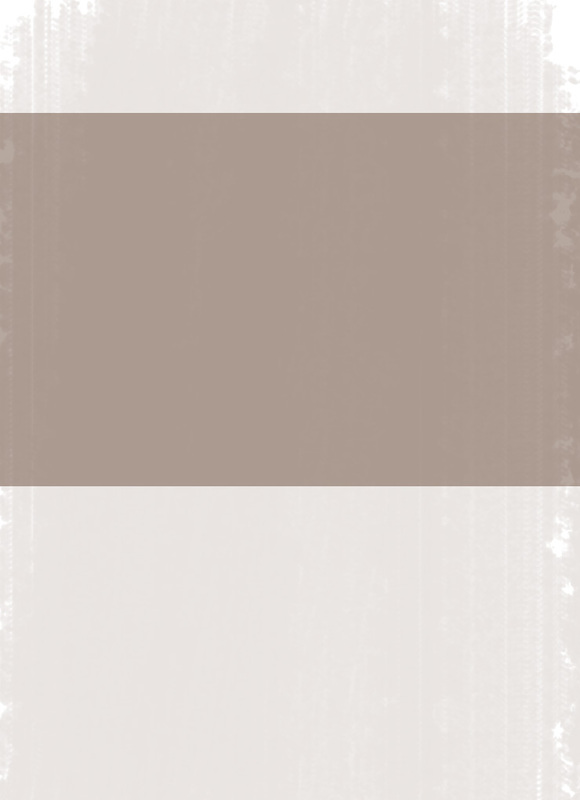 See the photo gallery for samples of Rachel's work. 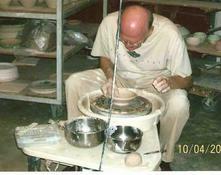 At Joy pottery you can also take classes and learn to use the potter's wheel and other construction techniques. Once you have taken some classes there are also open studio times when you can come in and work independently using the equipment and supplies there.